iPhone x series have a serious problem on Face id is not available. Some users have accidentally faced Face id not available issues after screen replacement. For these cases, Apple has released some solution on the official website. However, this solution only fixes software related defects for many cases this can`t solve the problem anymore. The face id system is so vast that your simple mistake makes these damages while repair. If the Face id not working after repair this article tells you why and how you can solve that. iPhone has so complex module to operate Face id function. These are the visible parts over LCD is that. Ir camera & front camera but there are so many components is enter-relatively working for Face id. First, we have to know the system how the face id works on iPhone in a very internal way that is secret. First, it checks that is the face or not. It activates flood illuminator sense signal to the face. that signal reflects IR Camera then goes to CPU to check human face or not. If that is the face of human dot projector begin work. It projects more than 30000 dots on face then reflects back to IR camera. EEPROM compair original or not of a real valid user. if it is matched unlocked if not denied that is the basic system of Face id function. The related parts to Face id. These all are shown on below image. How to check which section is a failure that causes Face id function to fail. We can diagnose in this way. 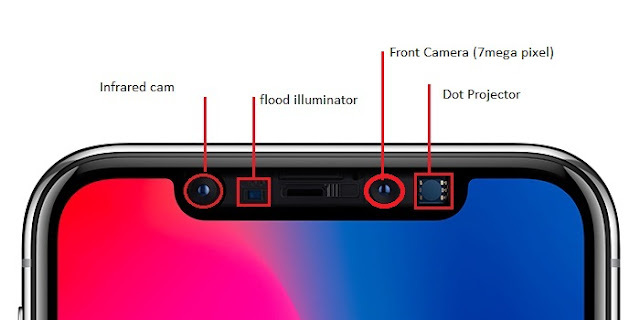 Remember if the IR camera, front camera, dot projector all are encrypted by apple so if the Flex or FPC is damage can be fixed but parts itself damage is not the solution. While light sensor on the phone is accidentally damaged put the phone brightness of the phone to final then you got more brightness than normal and when the brightness of the phone is in lowest level the use torch or flashlight on the right side of the screen the brightness is automatically rising if it rises fails means light sensor is damaged which has also the most important in face id function. The reason for the problem is that the FPC or flex accidentally damaged while the iPhone screen is replaced. So, need extra care on while changing screen. One other case some of the internal parts might be accidentally damaged related to Face id. So you have to disconnect the battery first while doing any hardware job or disassembling the iPhone otherwise Dot Projector and front camera module on the phone might be damaged by statical energy produced by your body. Also, make the dot projector clean the facial recognization not also available if the finger touch this parts coz fingerprint makes the face id cause such error so clean it with geltly and also the cover glass also might be clean too because fingure print and dust makes the light interfair to the Dot projector. Some time we have to do repatitavely that clean job because dust makes the blockage on the projects. If the iphone have replaced with new front camera module face id will not be available because one iphone is only compatible with one dot projector just like previous finger print reconization that was only compatibily on one. While repair iphone first sure that disconnect the battery first. This Videos instruction helps you in many ways. If this is helpful for you.Don`t forget to share with friends.Any problem contacts us via contact us page or drops your valuable comment below. We respond as fast as possible. Stay with us for further update, we are here to post more and more for helping friends, who love THEGSMSOLUTION by the Entire web world. iPad mini 4 A1550 iCloud Unlock Method and Problem and Solution. iPad mini 4 A1550 iCloud BypassUnlock Method and Problem and Solution. Icloud unlock on iPad on that instruction will help you with an iCloud unlock /bypass on your iPad mini4 Cellular and WIFI only too. After bypassing by this process iCloud, you will have iPad cellular detected and converted to Wi-Fi Only. Sim-slot and WiFi will not work. Bluetooth will work then you have to need jailbroken firmware and edit some file or You have to change the WIFI chip with ipad4 only wifi chip. WIFI code is shown on the below. To complete this process you need to ensure and perfect on works because your some mistake makes massive damage doing works. So, unsure of the skills, Otherwise, trust to the mobile repair professional. Hope if this is helpful on iPad icloud unlock, don`t forget to comment below and don`t forget to share. Any problem contacts us via contact us page or drops your valuable comment below. We respond as fast as possible. Stay with us for further update, we are here to post more and more for helping friends, who love THEGSMSOLUTION by the Entire web world. If any problem related that issues, drop your comment. SM j730GM Touch Fix file Binary 5. 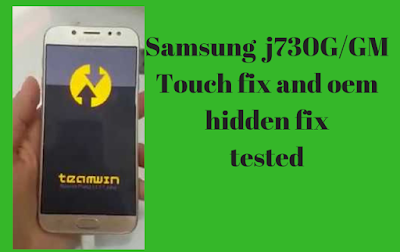 Samsung j730GM Frp Remove And Touch Fix On Binary 5. Samsung J730G/GM have a strange issue that after you update to the latest version then touch fail to work that makes all you in trouble that you are in a right place to fix that issues by easy ways. Here you have to follow the instruction that you can solve that problem. One important thing that OEM option is hidden so that you cannot flash with custom firmware that can also fix it process that we mention on the post. One the file which can solved your problem.This firmware is the exclusive firmware with binary 5 with android version 7.0. This firmware can downgrade android version 8.0 build with binary 5 to ver 7. Download firmware j730 gm free on. What the features of the firmware. Fix baseband null problem fix. Pass:- www .thegsmsolution .com type without space. 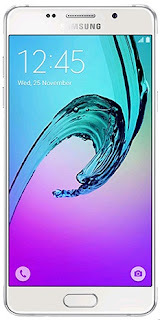 Samsung A510F U7 Combination & Full Firmware First in the world free. Combination of A510f Binary 7 U7 FRP bypass Google account /Samsung account id bypass Galaxy A510F on running 8.0. 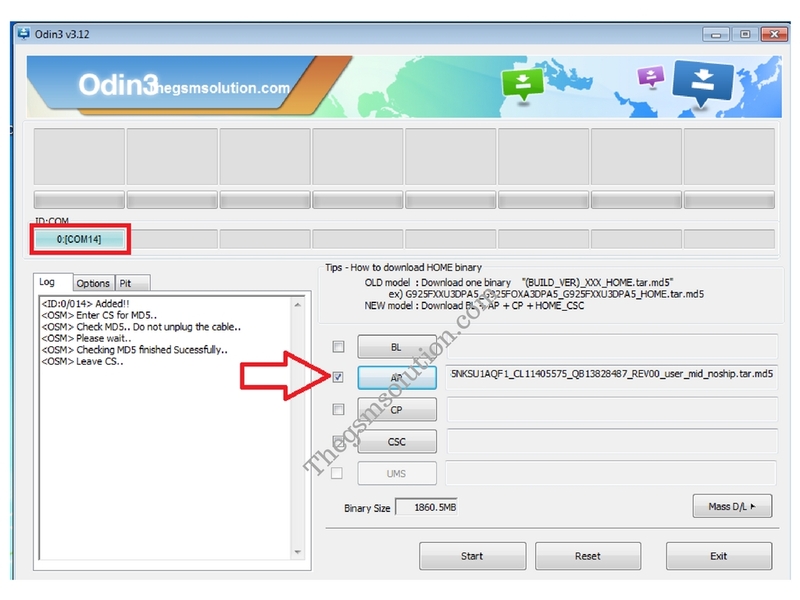 You have to download some combination firmware to enable ADB in your PC and then flash your device with latest Odin Downloader. SP Flash Tool V.5.1836 Win Release Latest. Smart Phone Flash Tool is a tool that works to flashing firmware on Android Smartphone using MediaTek chipset (MTK).This tool is the best tool for MTK Chipset. This small application is helpful you to flash Custom recovery,flash Stock ROM and fixing unbrick bricked android MTK based devices like Phone and Tablets. The list of the MTK Chipshet that support by this SP Flash Tool. Samsung SM-G935F CERT,EFS & NV DATA File Tested Free. 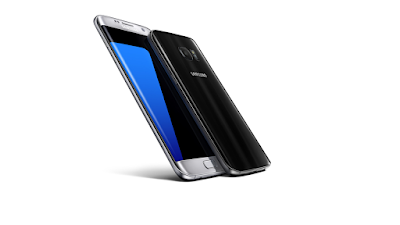 Samsung S7 Edge SM-G935F EFS,CERT & NV DATA File Tested Free. Samsung SM-G935F phone has emergency call only then to fix an error on NV data, Cert crash after flashing or write another CERT file to fix the IMEI Null issues on Samsung g935f solved by easy way updated and tested. This file is tested by us. This file includes all the necessary file to download to fix that problem. This small file can fix. 1- Repair the IMEI or IMEI Fix. 2- No service problem Fix. 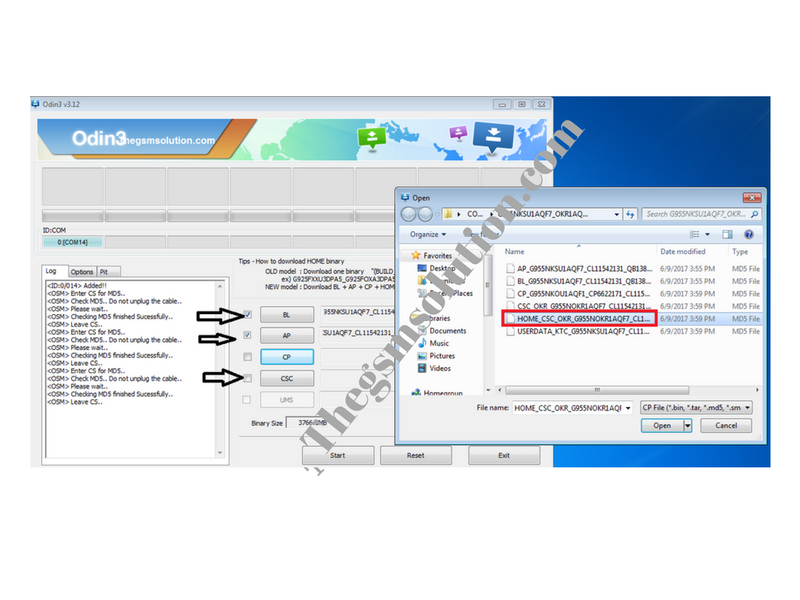 Download SM-G935F CERT, EFS & NV DATA File. 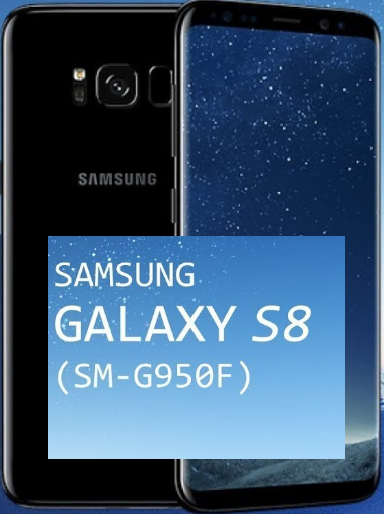 Samsung S7 SM-G930F EFS,CERT & NV DATA File Tested Free. Samsung S7 SM-G930F phone have a error on NV data,Cert after flashing or write other CERT file to fix the IMEI Null issues. This file is tested by us.This file include all the necessary file to download to fix that problem.This small file can fix. Download Samsung S7 SM-G930F EFS,CERT & NV DATA File Tested. If you face any problem just comment below.We will surely be helpful.If you like the article share with friends and also on social networking sites with no second thought. Also, feel free to share your opinion. For more doubts, drop a valuable comment below section.Be in touch with thegsmsolution for more interesting stuff in future. 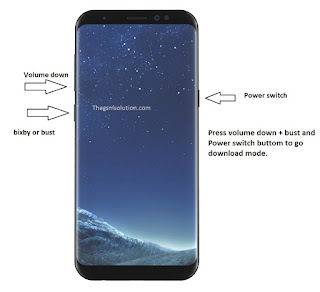 Samsung S8 G950f/fd U3 Frp/bypass google account 8.0. Samsung G950f/fd(S8) U3 Remove Frp/bypass google account 8.0. 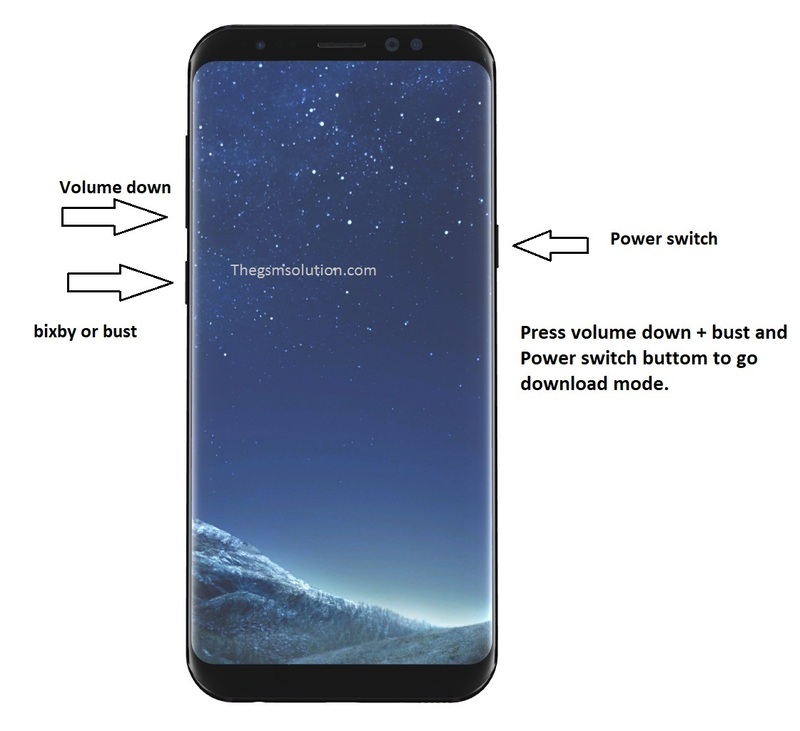 Combination of G950f Binary 3 U3 FRP bypass Google account /Samsung account id bypass Galaxy S8 on running 8.0. 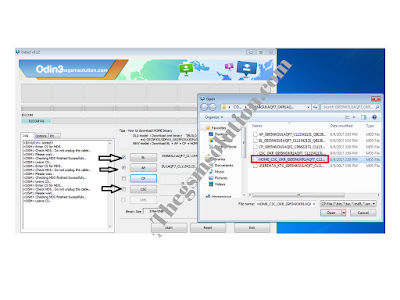 You have to download some combination firmware to enable ADB in your PC and then flash your device with latest Odin Downloader. Once you download the above 3 files and supported Odin tool. Enter the phone into download mode remember all driver must be installed before working. Extract and Open "Odin Tool" and connect your S8 to Pc and laptop and make sure that connection is Ok. Check the Com 14 on the left side of the Odin, As same in below image. Download combination G950F U3 Tested by Our Team. Odin with comport detect image. Now click on "AP" button,and then give the file location into Odin and wait for firmware to load because Odin first check the file, And then click start and wait till finishing this process,You will see the "pass" green color message on the Odin and also your device restart automatically on the completion of the process and wait for device to turn on. Now the Factory binary option will be seen on mobile. Now you have to activate the android debug option on the phone then the ADB option will enable to Remove frp. process. Now you can choose any FRP remover tool to remove Frp. 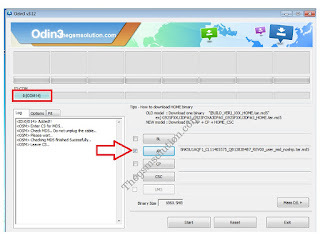 Remove FRP tool in Adb enable mode. Choose the Correct firmware.You have to understand that choose only "BL""AP""CSC" File and flash the phone and wait for operation to finish.You have to use Home "CSC" otherwise process not complete. After completing the process, you have to remember that you have to Enable OEM Unlock option. Enable OEM Unlock option by-Setting/Developer option/OEM Unlock and on. Full reset the phone by-Setting/General Management/Reset/Factory data reset.